Building and pest inspections shouldn’t only be reserved for the sale or purchase of property. As a conscientious homeowner, it is in your best interest to keep your home in the best shape possible. Many structural problems only become apparent when they’ve reached a very serious level, though; the same thing goes for pest infestations – if you become aware that you have one, it is probably quite serious. 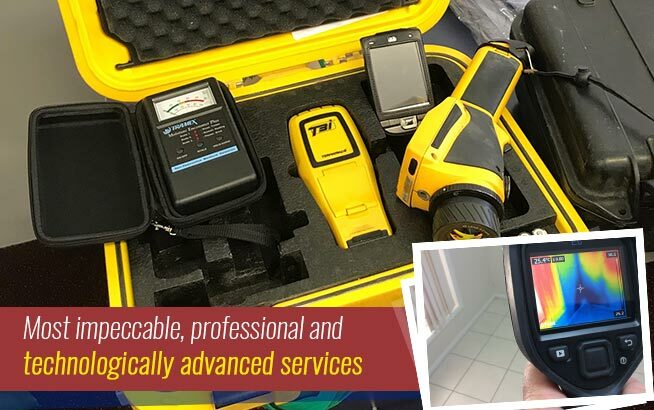 Making repairs and paying for exterminations at that point can be exorbitantly expensive; an annual inspection can detect issues early, saving you money, time and frustration. Building and pest inspections provided by Twinspectors are cost-effective ways to keep an eye on the condition of your home. We offer three great products: annual building inspections, annual pest inspections and annual building AND pest inspections. How long are pest inspections good for? 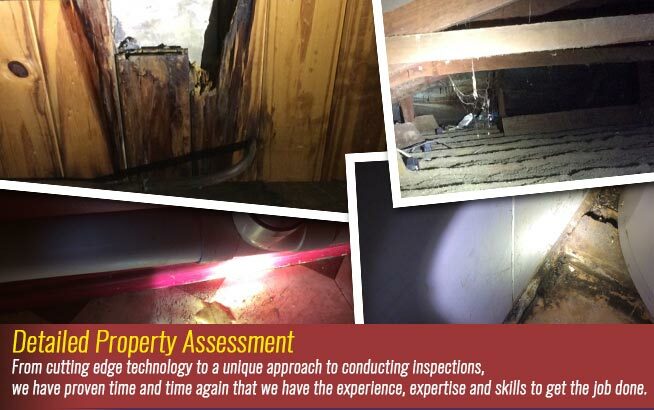 Ideally, having your property inspected for pest infestation annually is good enough. However, in cases where properties are located in areas that are commonly plagued with termites and other pests, it’s best to conduct inspections at least twice a year. Since most pests multiply at a rapid rate, be more vigilant with the inspections and treatment once their presence in your property have been determined. How much will a building and pest inspection cost? The cost of a combined building and pest inspection can range from $450 to roughly $600, depending on the size and type of property. This is the standard price bracket in most building inspection companies in Brisbane. You can also opt for separate inspections based on your requirements, although, this will cost more as the services will be quoted separately. Some homeowners may also disregard having their property inspected annually as this may seem to only be an added expense. 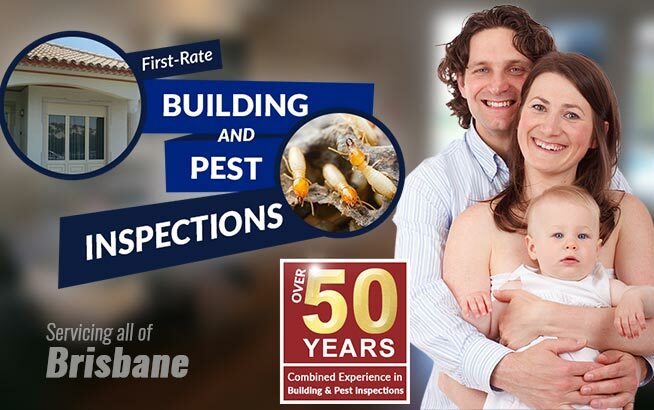 However, regular pest and building inspections of your Brisbane home is essential to maintaining your property and will actually save you more money in the long run. It’s far cheaper compared to getting your house repaired due to extensive damage that could have been avoided if the property was regularly inspected. 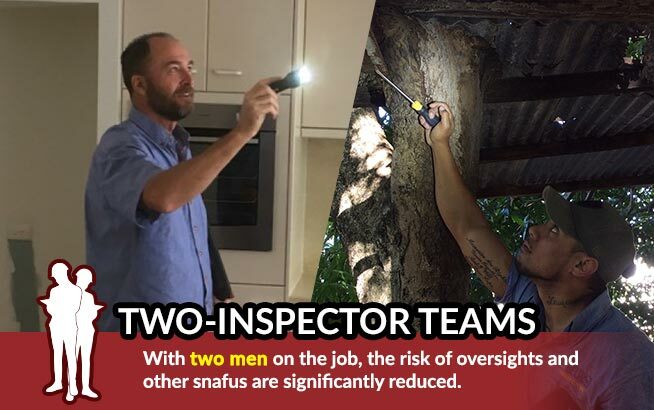 During an annual building inspection, Twinspectors’ two-man teams carefully look over every nook and cranny of your home. From the foundation to the roof, they track down structural defects and other concerns and bring them to your attention. When caught early enough, many issues are inexpensive to contain; in other words, annual building inspections tend to pay for themselves. Annual termite control is something that most people have done. Twinspectors offers a comprehensive and intensive annual pest inspection that will keep you abreast of the pest situation in your home. 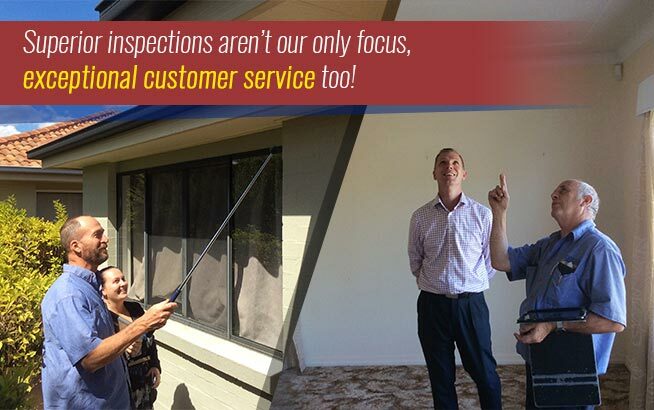 A great way to keep on top of the big picture when it comes to the condition of your home is by having a Twinspectors annual building AND pest inspection done. The best way to enjoy peace of mind concerning the condition of your home is by having the professionals at Twinspectors look it over.